When you love a great company, the best support is word of mouth. Especially when companies out there give you money for saving money through them. How is that for a win-win? Along with the resources on this page, you should also check out my freebies library. ThredUp: The only online recycle clothing store I currently shop and sell with. Great mission statement, company model, customer service, prices, and selection. Sign up with our invite link and you can get $10 free in ThredUP credit. Ibotta: Always get free cashback on your groceries?! Duh, yes! Gimme all those coins! Ibotta also hosts promos and contests for you to save more by shopping on a wide variety of brands and groceries. Get $10 if you sign up with my link. Ebates: Ebates is a free website that gives you cash back when shopping. Use both Ebates and BeFrugal to compare cashback percentages for maximum savings. Just shop exactly as you would online. Ebates gives cashback on 2,500+ online shopping vendors so you will get loads of savings with just a mouse click. Sign up and get $10 for joining after spending $25. Be sure to download the Ebates browser extension and get automatic cashback savings and discounts without visiting eBates for a redirect. The extension button is completely free and a really good, passive way to save more money. BeFrugal: BeFrugal offers cashback just like Ebates. Purchased a $50 sweater at a retailer that offers 10% back through their portal means you will receive $5 in savings payable from BeFrugal. 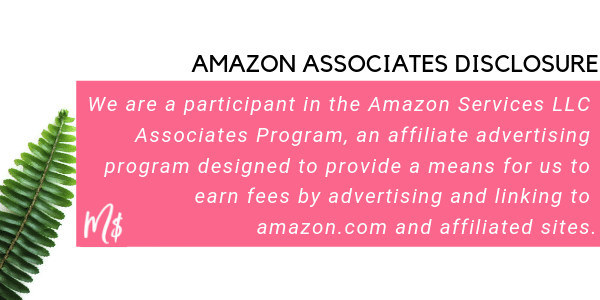 They have over 5,000 retailers for shoppers including Amazon and eBay for relevant categories. Sign up and get $10 free when you join. Honey: Honey is a free browser plug-in. Honey automatically find coupons for your purchases to make sure you get the best deal at the lowest price. Honey automatically apply working coupon codes and save time searching for working coupons. Book a Trip with Airbnb: If you love adventure, saving money, and local authenticity with your travels then Airbnb will be a terrific fit for you. Get $40 off your first booking when you sign up and book with Airbnb. A good survey website worth hustling on is like a needle in a haystack, but some great companies can make you up to $1,000 a month just for your opinions on the latest trends, media news, products, music etc. Survey Junkie: Survey Junkie is one of the few survey companies that is actually 100% legitimate, user-friendly, and great for actually making extra money. Payout to PayPal is available. They currently hold a Trustpilot trust score of 8.7. All SJ members must be 13+ or older and located within US, Canada, or Australia. Global Test Market: Survey website that gives opinion surveys for rewards. Usually Global Test Markets will email you surveys you will most likely qualify for about 95% of the time. Check your email for the surveys they target. Global Test Market is completely free. Points can be redeemed to PayPal once you have hit the minimum payout of $50. Opinion Outpost: Another survey panel! They do not pay as well as other survey websites but it is REALLY easy to do them so it’s on this list of Great Hits. They email you surveys that you will qualify for so there is no “legwork” in looking for work. The surveys are usually short and easy so it’s a great option to do them casually. Swagbucks: One of the oldest survey websites around. It’s also a big name in online surveys. Typically you can expect at least $50 payout from them in a few weeks but it’s possible to ring down $200 in a month. Sign up and get a $10 bonus free courtesy of Swagbucks. Make Money on Rover: Love animals? Make money and become a pet sitter or dog walker when you sign up and get $20 free. Contena: Exclusive job board for freelance and for-hire writers that come with vetted listings and in-house writer training that’s good for getting a writer’s foot through the door. Slice The Pie: Earn a little beer money for listening and reviewing exclusive, soon to be released music. Your rates depend on the quality of your reviews and your star rating. Music lovers with some technical vocabulary and knowledge would do well. Review pay rate is low but the work is fun. Sweatcoin: It’s a free mobile app that converts your smartphone into a pedometer. Every step you take will be rewarded in Sweatcoin (their currency) which converts to tons of different daily offers prizes, charities, and Sweatcoin has marathon offers that include a $1,000 cash prize. 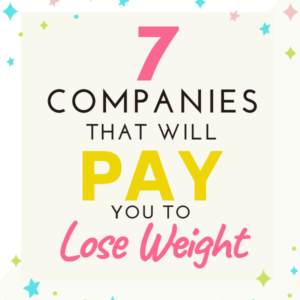 Try HealthyWage and DietBet along with Sweatcoin and get paid to get healthy! S’mores: It’s a lockscreen app that shows you different ads when you wake up your phone. You can make a few dollars every month with S’mores installed without having to lift a finger. LuckyDay: One of my favorite apps to kill time. It’s a virtual scratch-off lottery card game with only a few ads. There are daily ways to win real cash and popular gift cards. Cash out minimum is $10 and $3 minimum for Amazon gift cards. VeryDice: Another simple, fun virtual game that’s all about rolling dice and gathering tickets. Tickets can be claimed for real-life prizes from Amazon – the variety is huge from makeup to toys to gadgets to cookware. 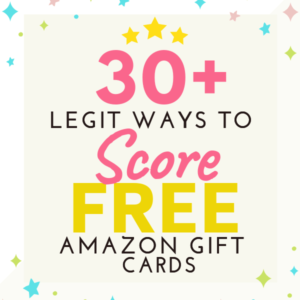 You can basically score free stuff on Amazon for playing. Full VeryDice review + tips here. Fiverr: For busy entrepreneurs, you can save money by outsourcing some tasks to Fiverr. It’s a big time saver. I outsource my web design, eCommerce, and WordPress functions to experts on Fiverr. It saves me time and money. Fiverr is full of gigs for just about everything you can think of – virtual assistants, content writers, painters, dog trainers, therapists etc. 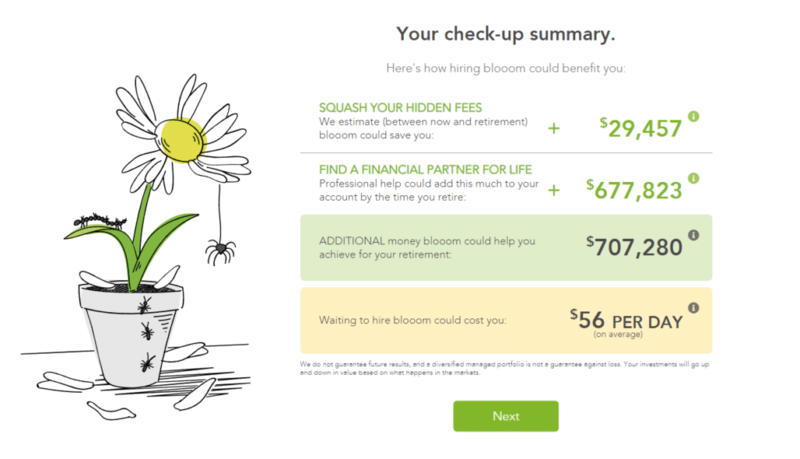 Acorns: A super clever way to invest passively. Acorns round up spare change and invest it for you. A $3.40 coffee will round up to $4.00 and they invest the difference for you. Simply let your money grow securely in expert portfolios. Sign up under 5 minutes and join over 4,000,000 Acorn users.